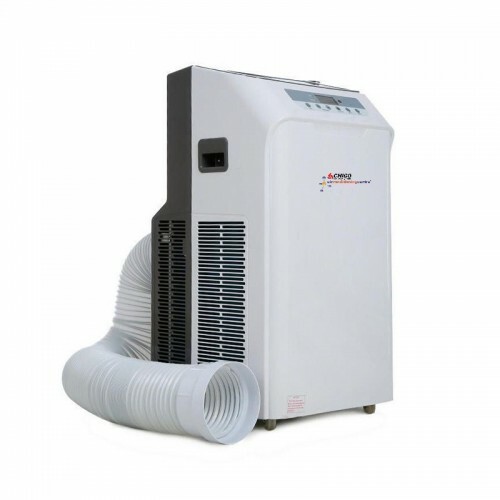 The KYR range of stand-alone, portable air conditioning units are a great option for a flexible cooling solution. Fitted with easy roll castors this mobile air conditioning system can be conveniently moved from room to room as required, perfect for warm summers at home or hot days in the office. A ducted exhaust hose is included with the system to vent the hot air to the outside of the building. 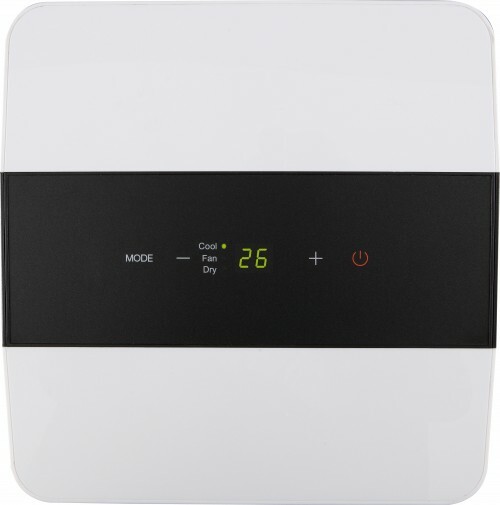 Our portable air conditioning units benefit from an automatic inbuilt condensate pump, and can condense the water out with the exhaust air, so there is generally no need to empty the water tank (except in extremely humid conditions).